UCANSTORE offers self storage direct from your door through our sister company DOOR2STORE.COM. 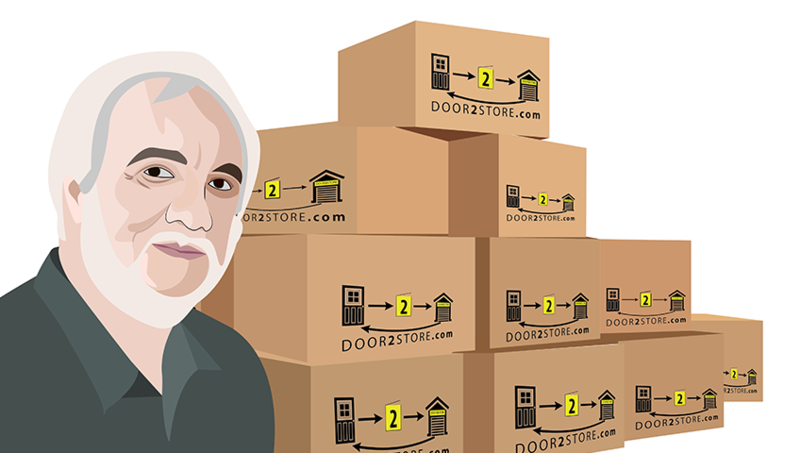 DOOR2STORE.COM provides you with self storage direct from your door. We can send you the boxes you need and store them once you have filled them with your items. No need to leave your house or visit a self storage unit. This is the ultimate flexible storage which makes storing items so much easier, all from the comfort of your own home. DOOR2STORE.COM provides secure, worry free space for Students, Families and Businesses’ alike. Simple, safe and hassle free self storage by box, allowing you to organise your life from your home, office via a pc, pad or smart phone. Just order your chosen self storage boxes and we send them direct to your house with all the wrapping materials you will need. We provide accessible, affordable self-storage in a box, the next day which you will love! Our cost effective solution provides personal storage nationally throughout the UK, be it short or long term, downsizing or holding some personal items out of the way until you are ready to fit them into your new home. Easy, flexible and excellent value space delivered direct to your door via courier service. So simple you'll love it! 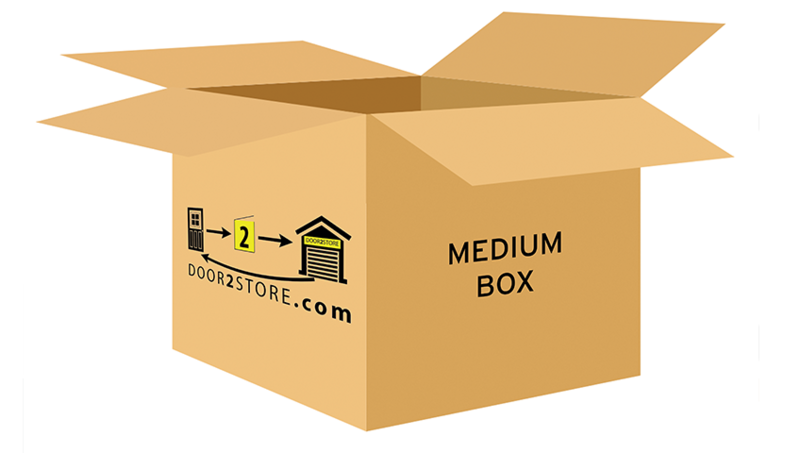 Go to www.door2store.com to order your self storage boxes direct from your home!